. 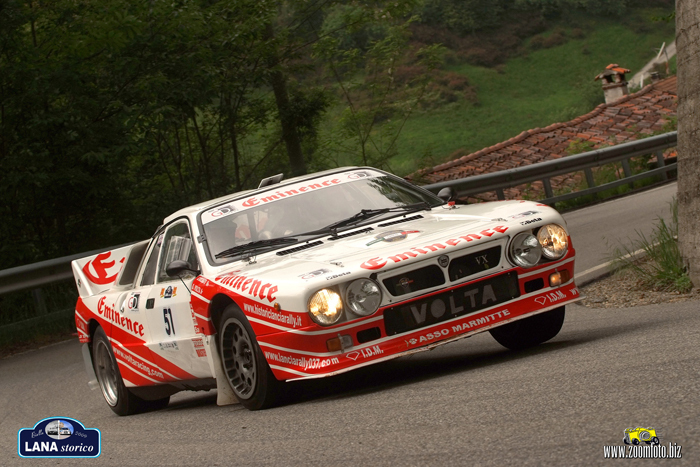 :: #hlr_historic_lancia_rally - FOLLOW US ON INSTAGRAM ::.
.:: LANCIA RALLY 037 - OFFICIAL WEBSITE ::. Copyright © - Powered by M&R web design . ::Disclaimer ::.